All sockets on top end panel! That means none on the sides!!! 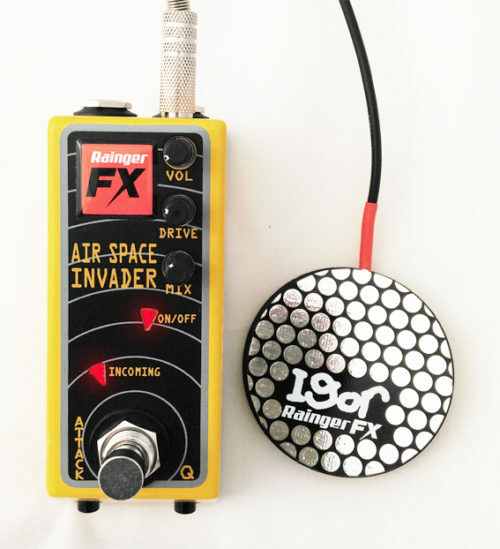 Rainger FX is a north west London-based guitar effects company, designing and building new kinds of effects pedals for today’s electric guitarists.